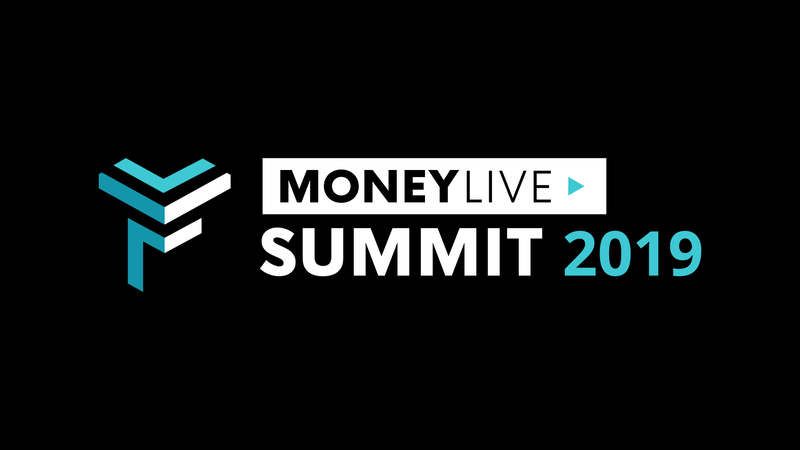 Discover the best bits from MoneyLIVE Summit 2018! MoneyLIVE Summit is the platform where banking leaders come together to propel and drive forward change and innovation in the industry. With Tech Titans gaining ground in the financial services space and open APIs creating a diverse eco-system the likes of which have never been seen before, the conference enables new ideas to take seed, connects the who’s who of banking and showcases the best in tech.